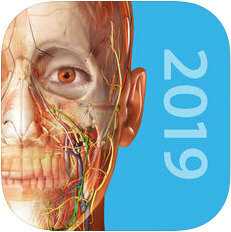 Human Anatomy Atlas offers thousands of models to help understand and communicate how the human body looks and works–and includes textbook-level definitions. 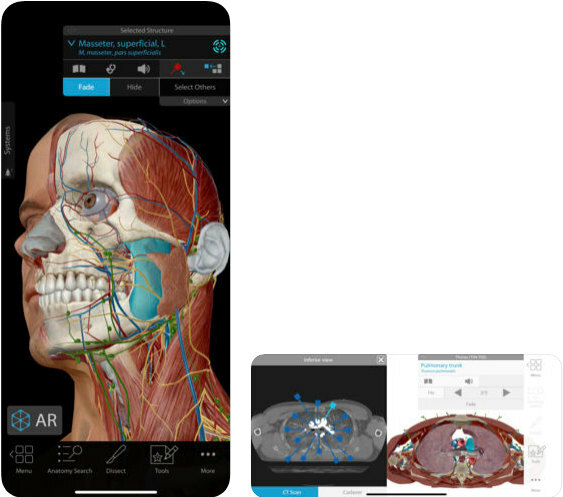 Use it as a reference, instead of an anatomy textbook, or to create virtual lab experiences. 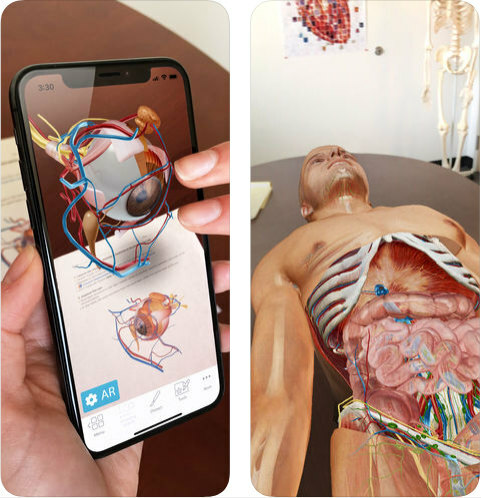 * Winner of the Digital Health Awards’ Gold for Spring 2018.